Reach us over the phone or online to get your HVAC system cleaned by our qualified technicians in California. 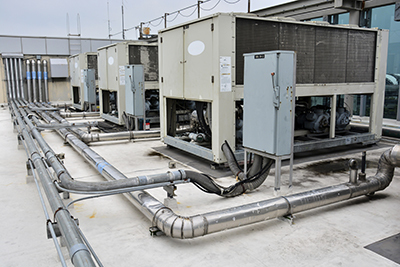 Our company provides professional servicing to all types of systems quickly. Your duct surfaces are cleaned with effective tools and materials in order to deliver perfect and lasting results. Any particles that can pollute your indoor air are effectively removed. Don't hesitate to contact us today. Describe the problem to us and it will be resolved swiftly. 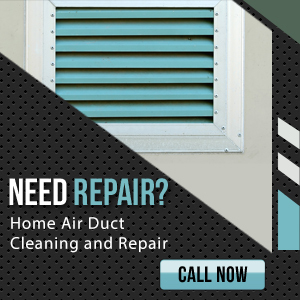 Our technicians at Air Duct Cleaning Novato can fix ducts and their coating as well. Our company is completely flexible and can assist you in the shortest time in all kinds of urgent situations. Give us a call straight away!